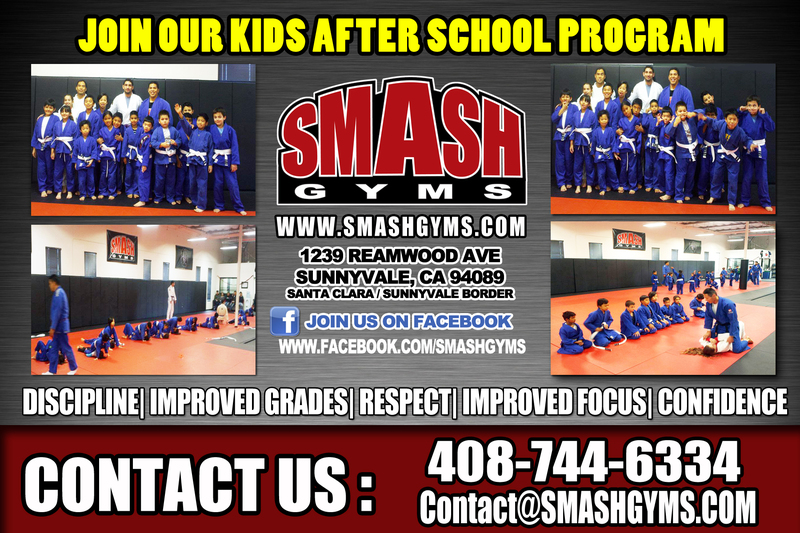 Smash students medal in competitions week after week!! 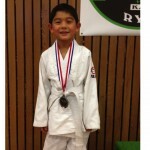 On Aug. 24th, Javier Martinez competed in the Rising Sun Nationals BJJ Tournament in Daly City. 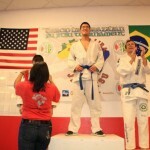 Putting on a very dominating performance, Javier placed 1st in his division. 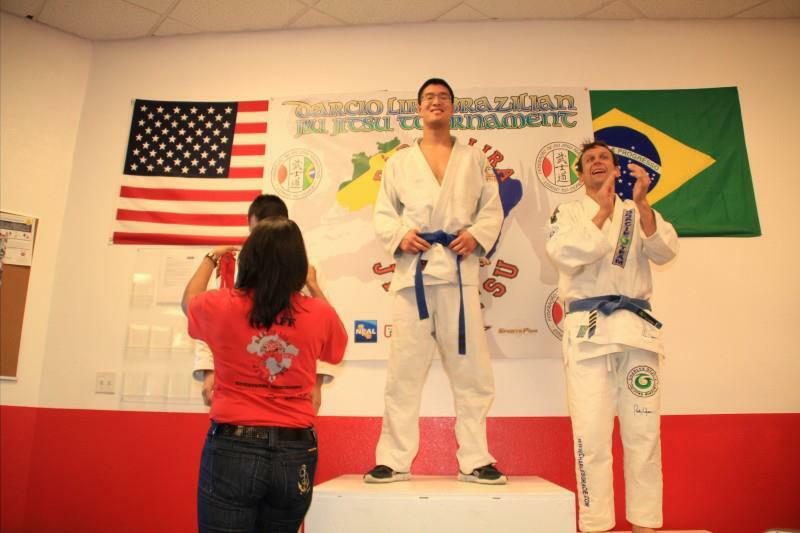 Last weekend, a handful of Smash BJJ students competed in the Jiu-jitsu by the Bay BJJ Tournament. Christine Apatow, Lou Noble, and Yane Penev placed 1st in their respective divisions. Yane also placed 2nd in the open weight class division. Jonathan Bialoglovski and Arturo Galano placed 3rd in their divisions. Check out the highlights of the Smash students at Jiu-jitsu by the Bay 12! 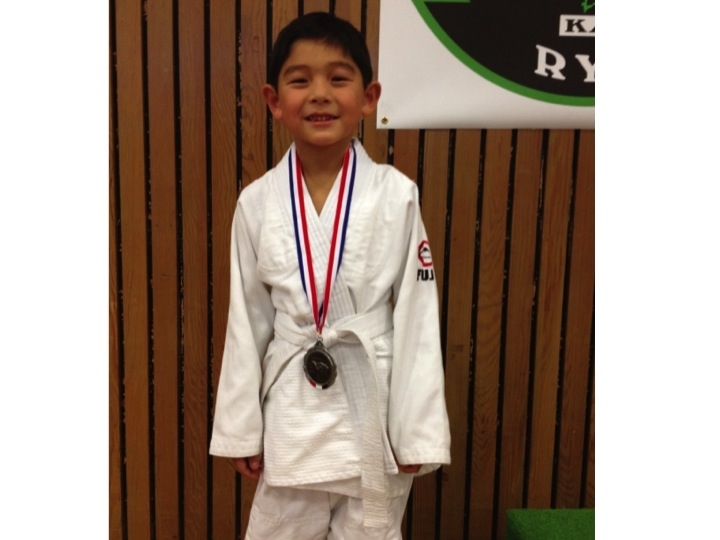 Then this Sat., Louie Noble Jr., Derek Jen, Jovina David, and Jonah David represented the Smash Kids Martial Arts Program and competed in the San Mateo Boys & Girls Club Judo Developmental Tournament. Derek and Jovina placed 1st , Louie placed 2nd, and Jonah placed 3rd in their respective divisions. Check out the highlights of the Smash kids! Congratulations to everyone on that great performances and representing Smash so well!